I'm Talking Bout Crypto Bro! Over the past year I have been getting really big into Cryptocurrencies. Being a Software Engineer, I have tried to automate wherever possible my cryptocurrency analysis and so I have decided to create a series of blog posts to share some of those tools and also just general knowledge I have learned about the crypto space. 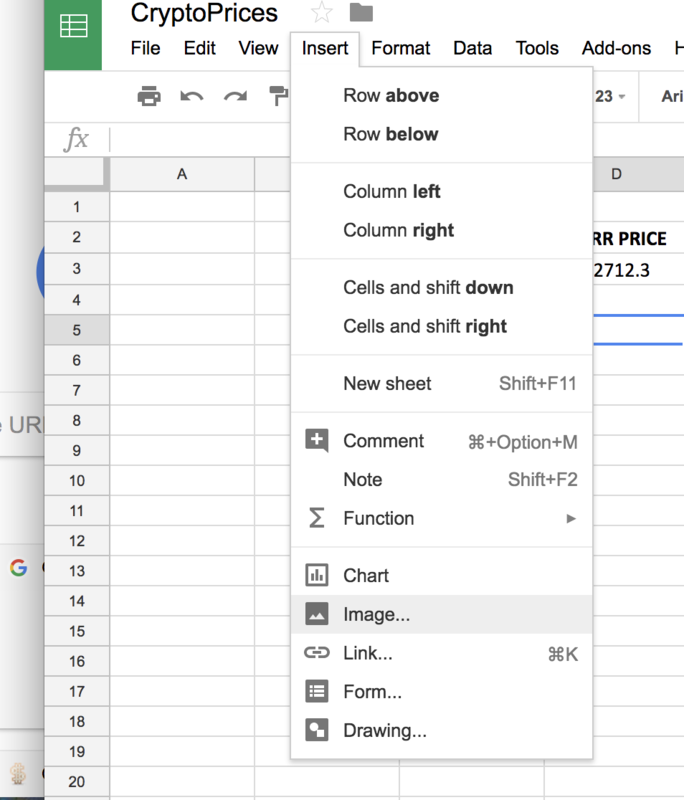 Why Google Sheets instead of Excel? 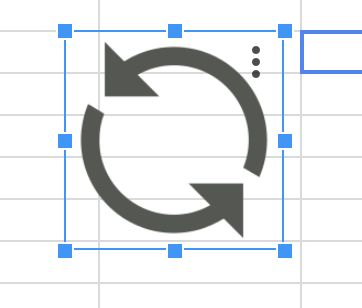 To put it quite simple, Google sheets is amazing! I actively try to get people away from Excel. As a former financial analyst and reformed Excel Guru, I can say without a doubt but if you’re an analyst who is using Excel for anything more than displaying data, or basic math then you are behind the times. Learn to code, move those models out of Excel, and automate your data munging/computation so you can free your mind up for actual analysis. 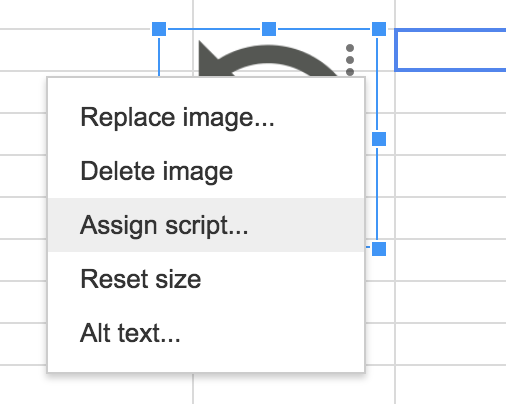 Enough Ranting though and back to why Google Sheets is great! Even if you have no experience with programming this tutorial may be realitvely easy for you to follow. And who knows maybe it’ll spark an interest in programming! The CoinMarketCap API is actually really easy to use and they have a public API that doesn’t require authentication. It will get you the exact same price you see on their website and should represent an average of the price across the exchanges they monitor. First, lets see how the API functions by getting ALL the latest price info. This returns some JSON text where you should be able to search and retrieve the id of the crypto you are after. Note that this retreieves all of the cryptocurrencies on CoinMarketCap.com. That should give you a basic idea of how their API works. You hit up a url and depending on the option you pass into it you will get some data back from CoinMarketCap.com. Be sure to walk through the comments in the code above to get a better understanding of what the code does. If you have any questions, just leave them in the comments section below and I will answer them. 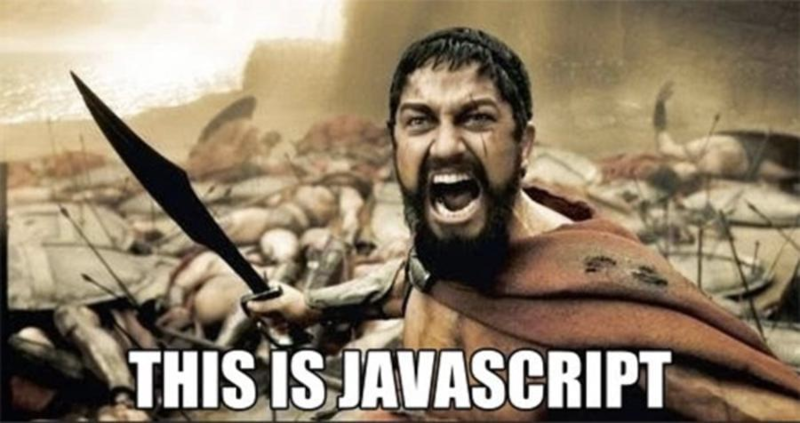 Save the project/function in the Script Editor. 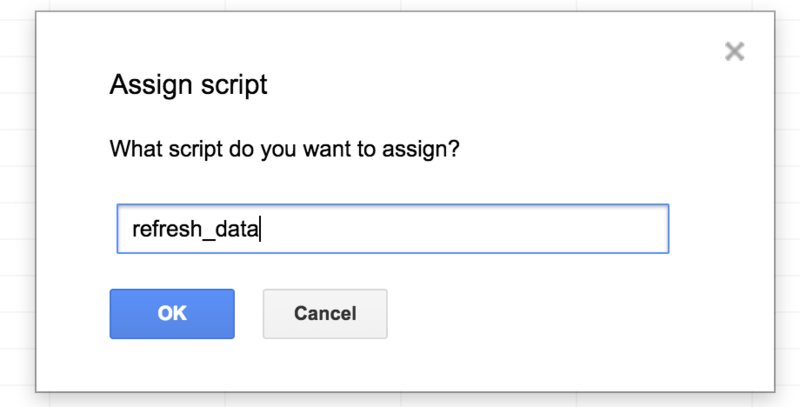 Now we need to ensure that the new Script you have written can access your Google Sheets data. Click Run in the menu bar in the Script Editor and Run the function you just pasted. Give the script permission to access this Sheet you have created once you see the pop up box. Let’s use the function to pull a Crypto Price! We are now going to use our new function to get the current price for Bitcoin and then it will calculate the total value of our holdings. Note that we are passing the value in cell B3 as the first parameter of the function and we are just passing a 1 (for now) as the value of the second parameter to the function. 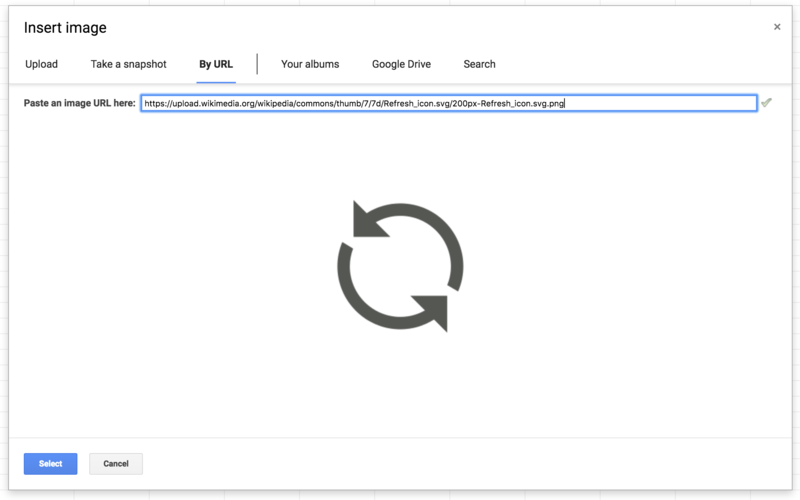 Now we could just use that as it is but one important thing to note is that our data will only be refreshed whenever we open the google sheet bc of the google sheets execution model. Google sheets only recalculates formulas whenever the sheet loads or when new values are passed in as parameters of the functions. This is why our function has an unused_param that we pass into it. We can utilize this behavior to make our functions refresh when we want by changing the value of unused_param! note: For everyone wondering why I just dont pass in the current time to the function, Google Sheets actually doesn't allow this. So, the first step to getting this setup it for you to make sure cell A1 (or some cell that you designate) is storing our random number. Then you will need to add an image that we can use to make our page refresh. When we click on this image (Sheets does not support buttons), it will run a script that we "attach" to the button. Adjust the image to whatever size and position on the sheet that you want. Now let’s add our function that is going to execute whenever we click our button. This function is fairly simple. Whenever this function is executed, range A1 of the active sheet gets set to a random value with the Math.random() function. Then select the option to attach a script. You may need to re-authorize your code to access your Google Sheet. Anytime you click on the refresh button, it changes the parameter being passed into our custom worksheet function. This new parameter value causes Google Sheets to recalculate the functions and the latest crypto prices are pulled into your spreadsheet from the CoinMarketCap API!